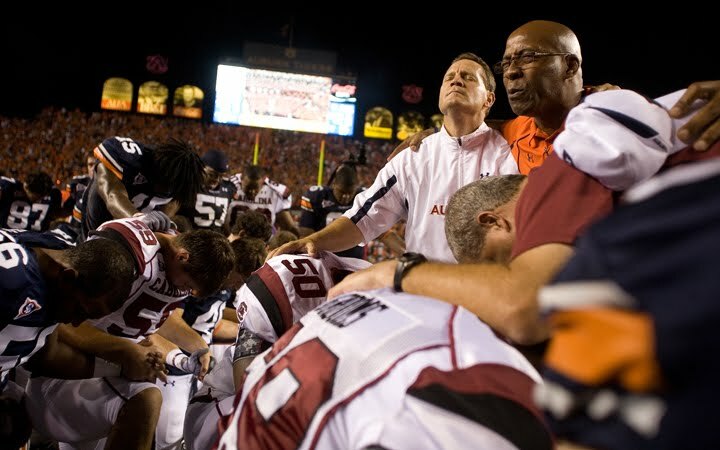 Auburn head coach Gene Chizick (upper middle) prays with both teams at the end of the game between Auburn and South Carolina at Jordan-Hare Stadium Saturday, September 25, 2010. 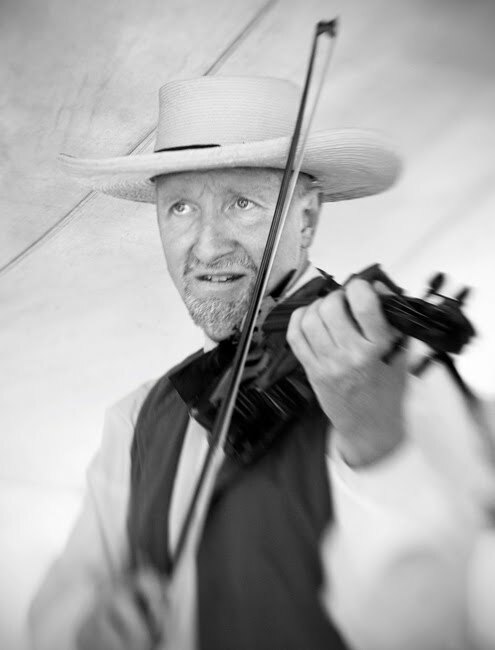 These portraits were published in our weekly photo column. The text I've copied below accompanied the pictures. On Saturday, September 4th, I had the assignment of taking pictures of the Civil War battle reenactment at Point Mallard Park. Since my coworker Gary Cosby Jr. had already covered the event extensively (and very well, as usual) the previous day, I thought of doing something different that wasn’t necessarily focused on the battle itself. 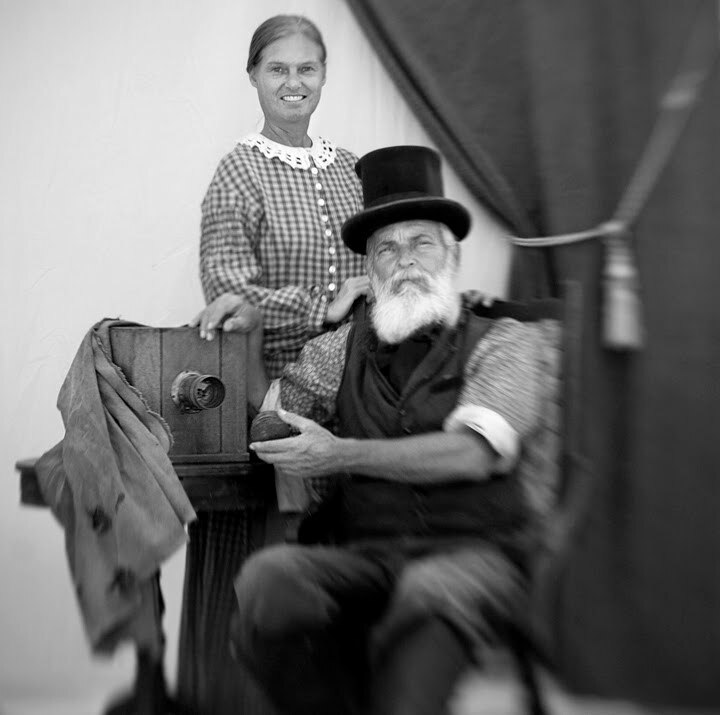 And so, the night before, I came up with this idea of doing a series of old-looking portraits using a lensbaby. Lensbabies are small, compact lenses mounted inside flexible ridged rubber tubes, much like vacuum cleaner hoses. The front standard can be manipulated off axis to move the sharpest area of focus (called the "sweet spot") to almost anywhere in the frame. 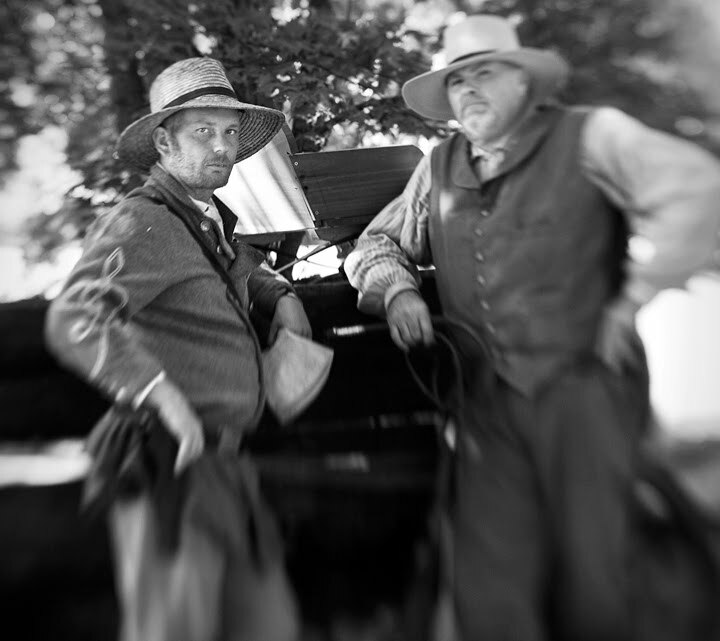 Therefore the important part of the subject can be rendered fairly sharp with everything else out of focus, even if it is the same distance from the camera. I did take a couple of pictures of the battle, but this only confirmed that I should go with my plan, because the light was terrible: the bright, high summer sun at 2 p.m. kept all the actors’ faces in the most absolute darkness, and whenever I tried to change my angle in order to get a better light, the parking lot and baseball fields appeared in the background, which obviously didn’t fit in a Civil War scene. 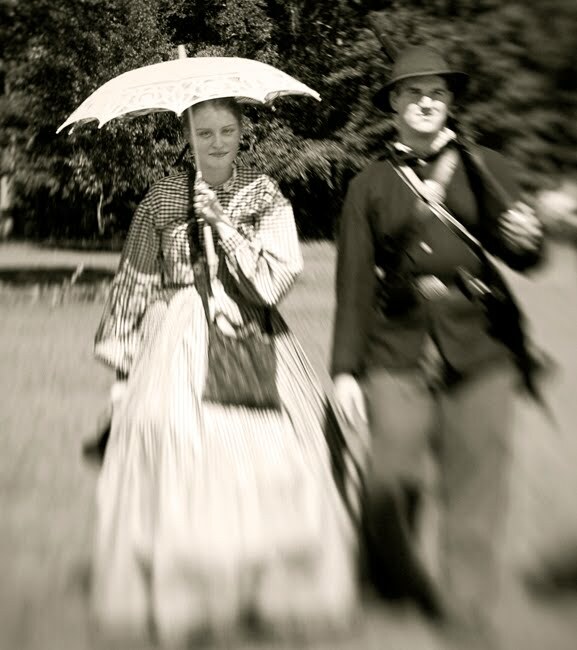 Like the lensbaby, old portrait lenses of days of yore frequently had a lot of spherical aberration, which gives the effect of concentrating your attention to the in-focus area (the "sweet spot). 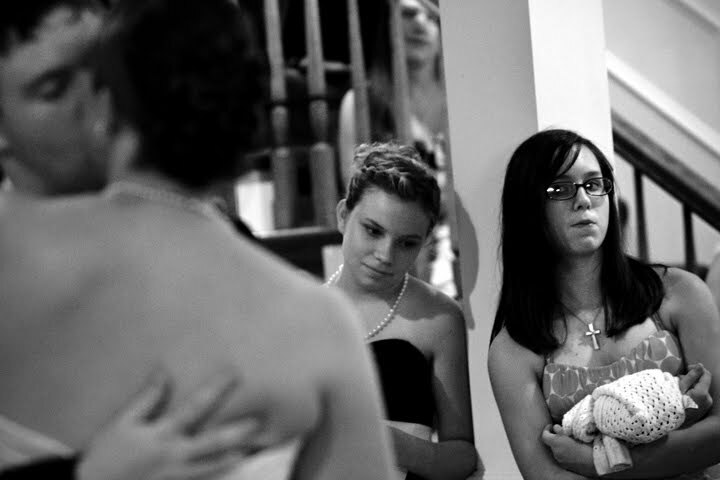 And this is why I thought I could get a more "old photography" look if I used one of them. 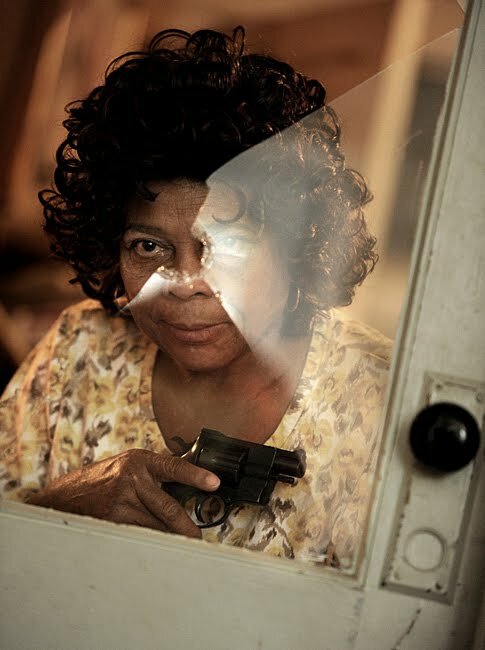 Sixty nine year-old Ethel Jones poses with her .38 caliber snubnose revolver behind the glass door window she shattered when she fired three shots at a burglar who broke into her house Monday, August 30, 2010 in Decatur. An 18-year-old suspect was taken to Huntsville Hospital with a gunshot to the abdomen. I asked her to be behind the broken glass with her revolver, and she stood there aiming that pistol straight at me! - Excuse me, Mrs. Jones, is the gun loaded? - Of course, what's it good for if it's not loaded? - Ahem... Is the safe on? - Oh, don't worry. Like I say, guns don't shoot if you don't pull the trigger. Jamie Hall, center left, waitress at The Brick Deli & Tavern, won tickets to Los Angeles and the Emmy Awards. Hall is taking with her coworker Jasmine Young, center right. They will be on the red carpet watching the stars walk before the show. A couple of days ago, the life styles editor asked me to take a picture of two waitresses who had won tickets to be at the Emmy awards in L.A. They would also be allowed to be next to the red carpet watching the TV stars walk by. 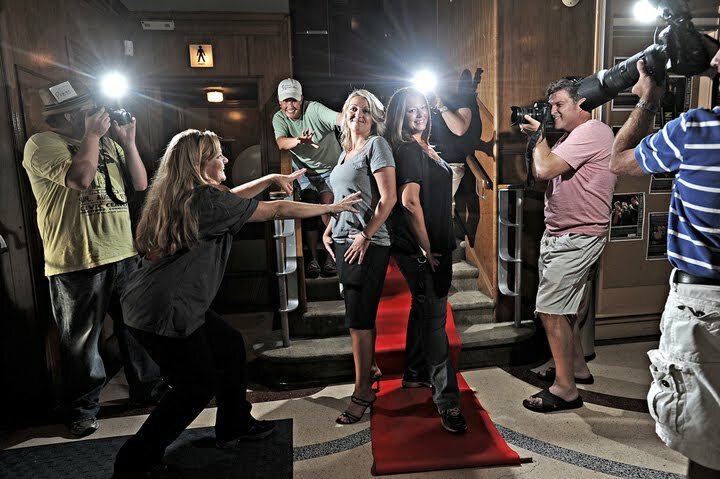 The image of two Decatur women being on the red carpet in Hollywood surrounded by paparazzi and fans came to my mind. 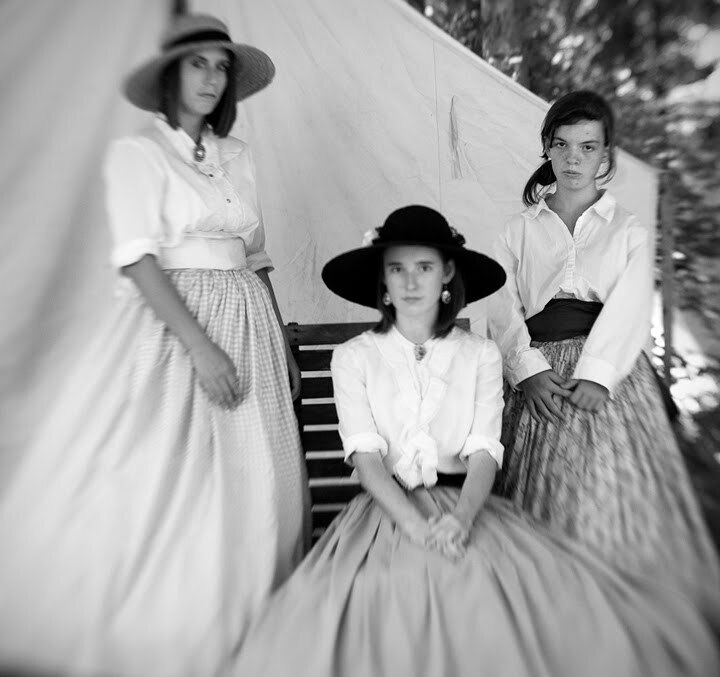 We asked them to bring some of their friends to the photo shoot to be Hollywood extras. My plan was to give them cameras with strobes that I would triggered with a remote so as to have all the flashes firing at the same time. In order to be on the safe side, I took with me an "Alien Bee" light with a soft box to be used as the key light and thought of using the strobes just as secondary lights, but when I got to the Princess Theatre, the place I secured as a shooting location, I changed my mind: "What the hell," I said to myself, "let's use only the paparazzi strobes and see what happens..." And the picture above is the result.